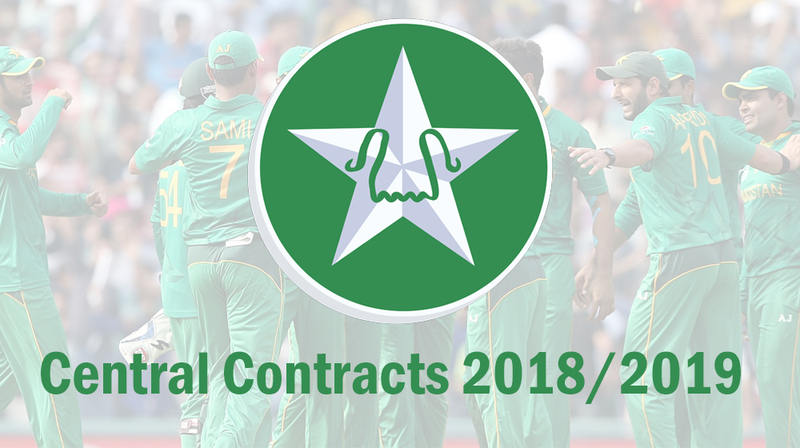 Pakistan Cricket Board has announced the names of the players, who will be included in the central contract and the board has shifted the things in their recent development. 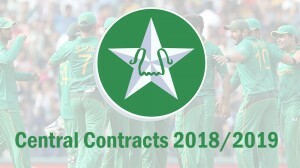 The official details of the central contract of PCB show that there is only one player, Muhammad Hafeez, who has been demoted from category A to category B due to different factors including his performance, bowling action, age and ability to perform at the highest level. 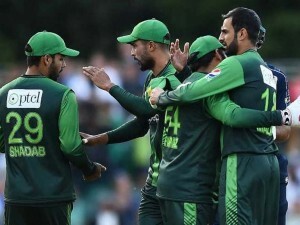 Babar Azam has been promoted to the category A in place of Muhammad Hafeez as Babar showed his performance and his talent in the domestic and international cricket in all formats. 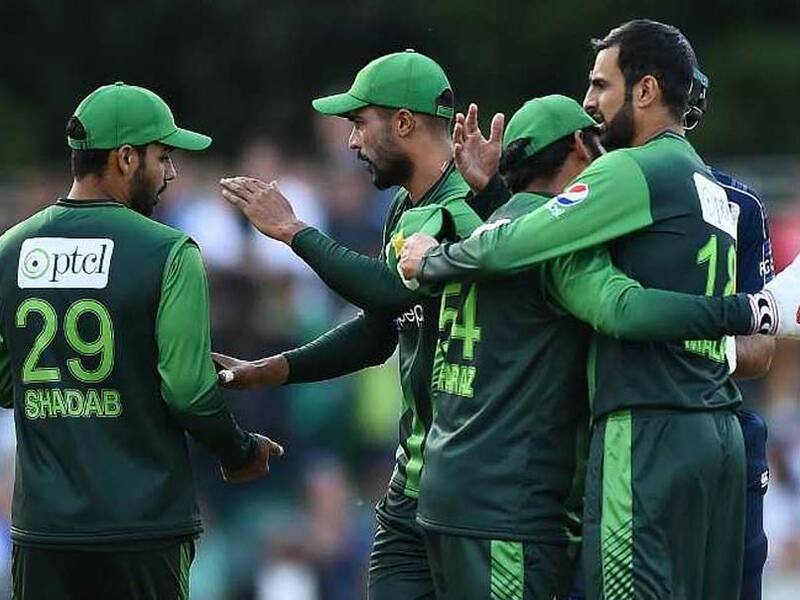 Fakhar Zaman and Shadab Khan are expected to be promoted to the higher categories. PCB will announce the complete list of the players in the coming weeks. 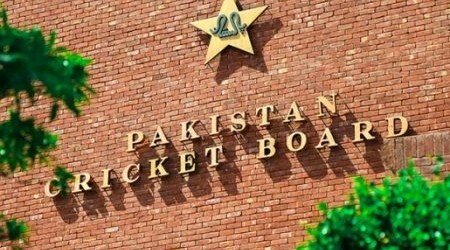 The PCB has formed the four member committee including the chief selector, Inzamam ul Haq, Pakistan cricket team captain, Sarfaraz Ahmed, head coach, Mickey Arthur and PCB Director of Cricket, Haroon Rasheed, who finalized the list of the players. Now we will see whether PCB will enhance the per match fee for each player or not and the individual and team bonuses are also expected to be revised soon.